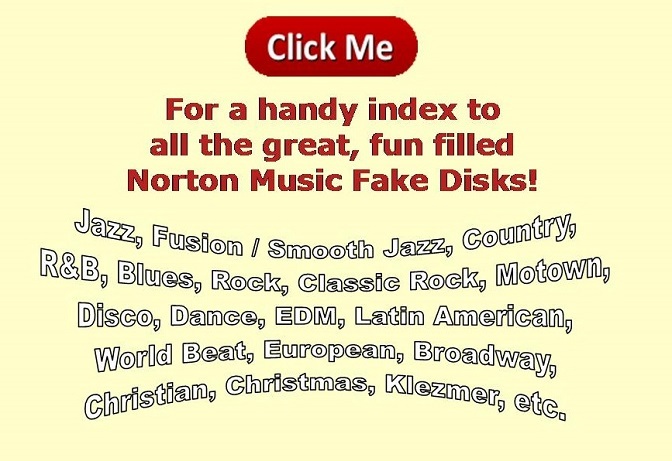 375 Great R&B songs - this is one great disk of American popular music! A comprehensive collection of Rhythm and Blues classics -- from the one hit wonders to the artists who helped define the genre, this book reads like a "Who's Who of R&B". If you like artists like: The Ad Libs � Jewel Akens � Carl Anderson & Gloria Loring � Average White Band � Babyface � Erykah Badu � Anita Baker � George Benson � Brook Benton � Chuck Berry � Bobby Bland � Blood, Sweat & Tears � Booker T & the MG's � Boyz II Men � Brandy � Toni Braxton � James Brown � Jerry Butler � Mariah Carey � Tracy Chapman � Ray Charles � Neneh Cherry � Dee Clark � The Coasters � The Commodores � Sam Cooke � The Cookies � Destiny's Child � Fats Domino � The Drifters � Earth, Wind & Fire � The Fifth Dimension � Roberta Flack � The Four Tops � Aretha Franklin � Marvin Gaye � Al Green � Wilbert Harrison � Isaac Hayes � Clarence "Frog Man" Henry � Whitney Houston � James Ingram � The Isley Brothers � The Jackson 5 � Etta James � K-Ci & JoJo � Albert King � B.B.King � Ben E. King � Gladys Knight & The Pips � Little Anthony & The Imperials � Little Richard � Little Walter � Martha & The Vandellas � The Marvelettes � Barbara Mason � The Miracles � Monica � Aaron Neville � Teddy Pendergrass � Wilson Pickett � The Platters � The Pointer Sisters � Otis Redding � Jimmy Reed � Smokey Robinson � Diana Ross � Sam & Dave � The Spinners � The Staple Singers � The Supremes � The Temptations � Carla Thomas � Rufus Thomas � TLC � Ike & Tina Turner � Usher � Luther Vandross � Jr. Walker & The All Stars � Mary Wells � Vanessa Williams � Jackie Wilson � BeBe and CeCe Winans � Stevie Wonder (and this is only a partial list) � � �You'll LOVE this disk/book. • Do You Know Where You're Going To? • Do You Want to Dance?